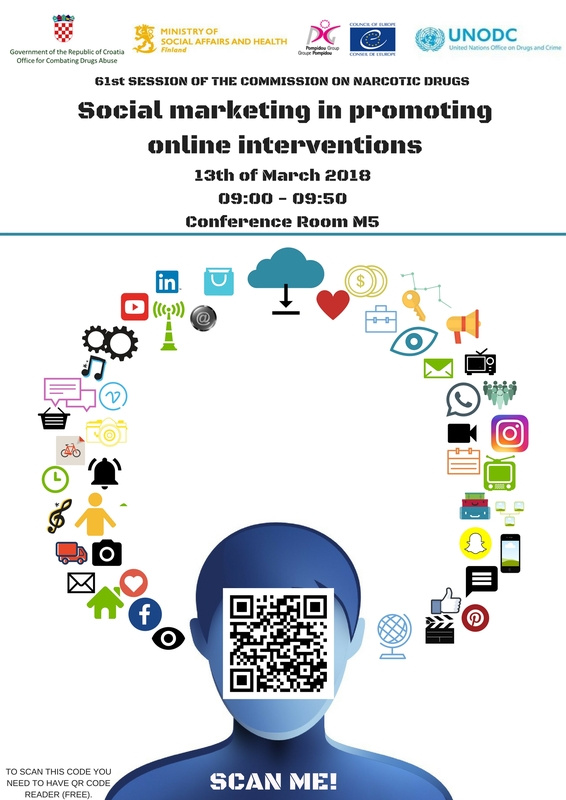 Finland are organizing a side event on Social Marketing in Promoting Online Interventions, co-sponsored by the Pompidou Group of the Council of Europe and the United Nations Office on Drugs and Crime. The side event is taking place on Tuesday, 13 March 2018, from 9.00-9.50 in the Conference Room M5, Building M at the Vienna International Centre. Breakfast will be served to the visitors after the side event. Internet based interventions have proven its vast potential in different segments of drug demand reduction in recent years. Some of their key advantages are ability to reach large groups of psychoactive substance users, especially amongst young people, who are currently not reached through any other channel; availability of such services in remote areas; relatively low maintenance costs and easy adaptability to different target groups. However, it is not enough only to develop effective interventions but it is also important to widely promote them and make appealing for potential users. Currently, there are more than 1.6 billion social network users worldwide with more than 64 percent of internet users accessing social media services online. According to available statistics, social networking is one of the most popular ways for online users to spend their time, enabling them to stay in contact with friends and families as well as catching up with news and other content of their interest. 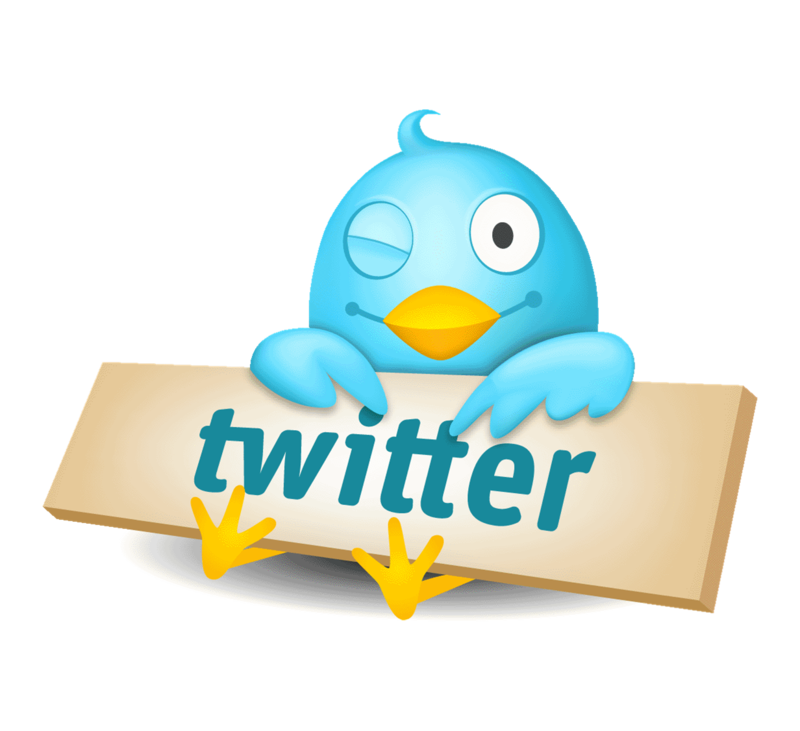 As such, social networks are probably one of the best tools that could be used in the social marketing strategies. Promotion of online interventions through social media gives us the chance to approach young drug user who is frequently online, most likely not addicted, possibly purchasing his/her drugs online and also experiment with new psychoactive substances. Described profile of clients rarely appears in traditional counselling centres. The combination of drug demand reduction online tools and different social marketing techniques can actually build a bridge between the traditional system providing health and social support, and “hard to reach” drugs users. To promote this side event, we are using social media so join us on Facebook and Twitter. You can access….. Please fill in a short questionnaire and tell us what you think! We would very much appreciate to know opinion on this topic. It will not take you more than 3 minutes to fill it in. Findings will be presented at the side event.